Shuga has released a new song in which she tackles the subject of getting no love as a female artist in a male-dominated industry. 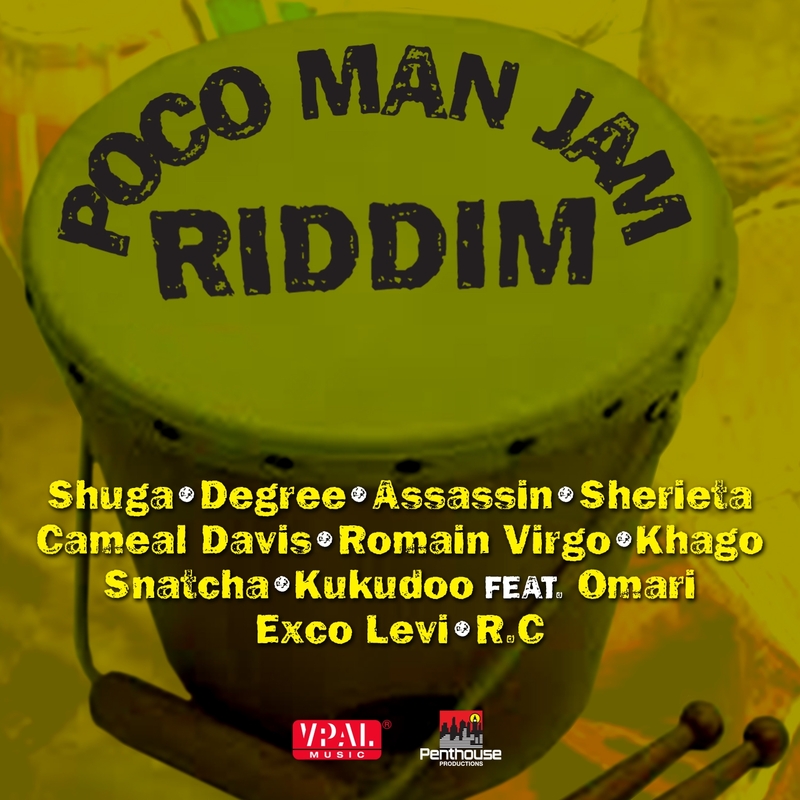 The song, entitled “Ride Di Riddim” was produced by Studio One/ Penthouse Records. 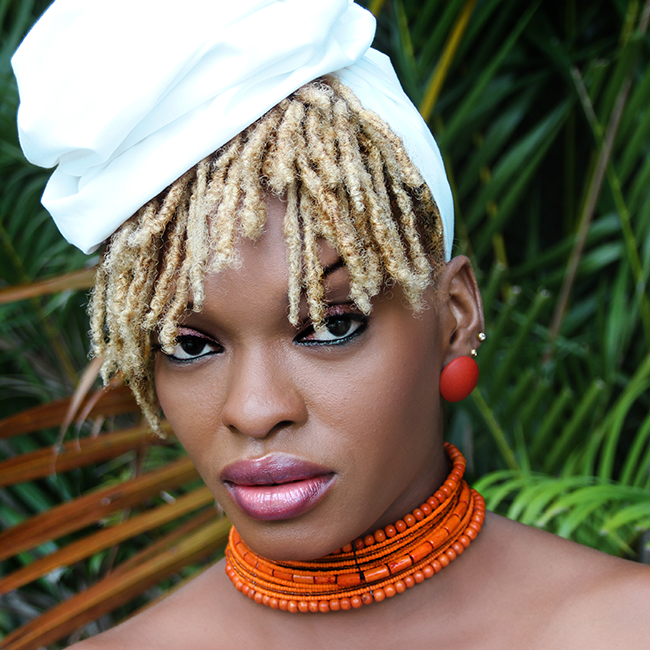 Watch reggae singer Shuga performing inna deejay style over the classic Studio One “Bobby Babylon” riddim in this video produced by Cliff Productions/SKS LTD, directed & edited by Swiss (SKS LTD).